USHER in the Year of the Rooster with these Chinese New Year specialities. 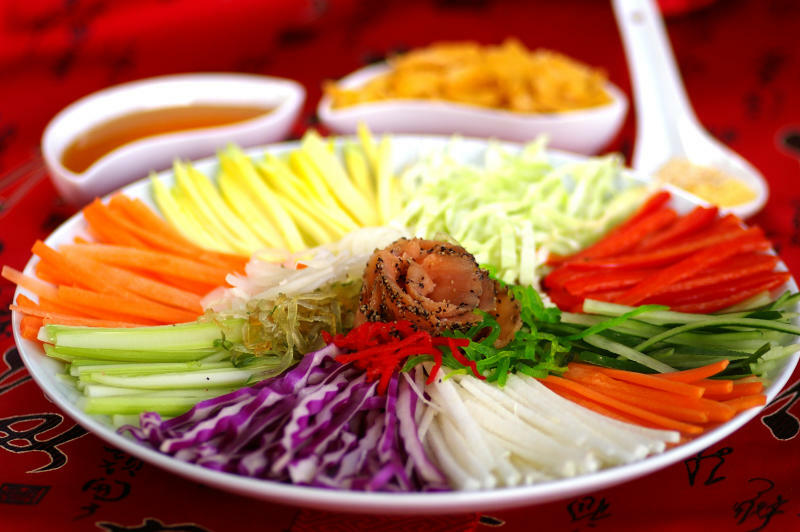 Who doesn’t love having some fun while tossing yee sang for a prosperous and happy new year? Try out this recipe for delicious homemade yee sang. 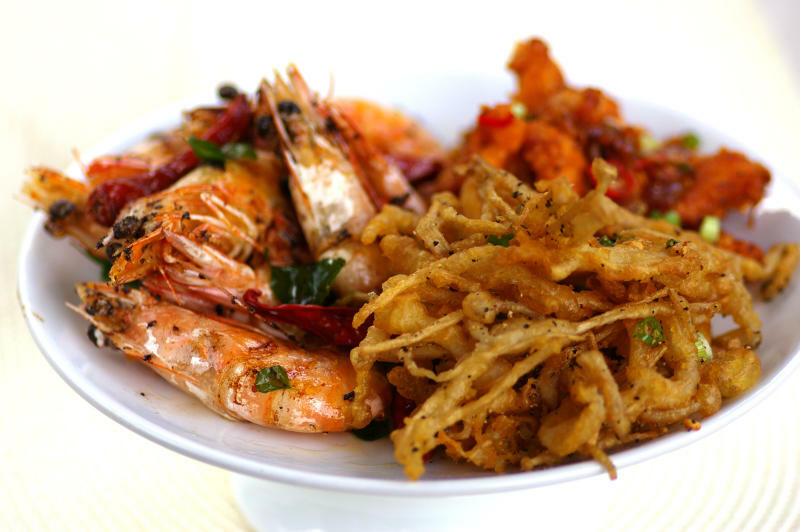 This tasty dish is a combination of prawns, chicken and enoki mushrooms. Whip this recipe for a delightful treat for your family and friends. 3. Lucky Pork Trotters in Fragrant Spicy Sauce. 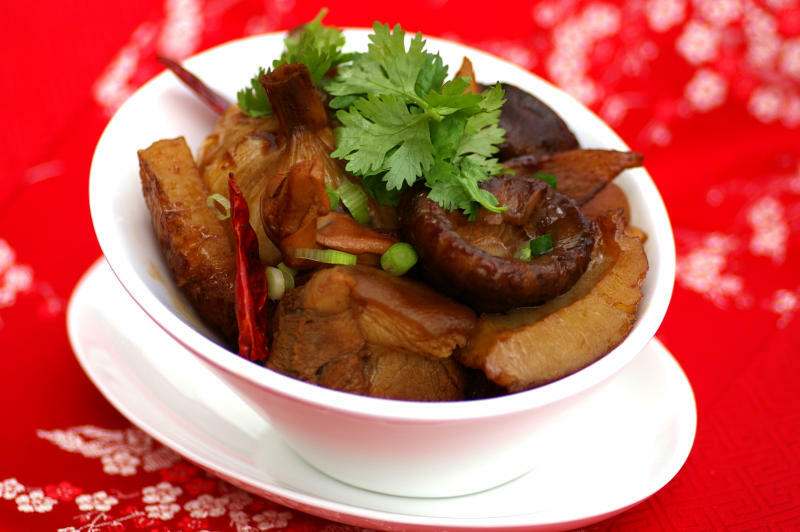 Pork trotters are a favourite at most dinner tables during Chinese New Year. Give this tasty recipe a try. These recipes were first published in Amy Beh’s column, Cook’s Nook.